Amazing Grace Needs Your Help! Here’s How To Get Involved! Amazing Grace Food Pantry needs your help. Well… more so than ever before. On, October 19th from 5-7pm, they’re holding the “Amazing Challenge” in which they need everyone and anyone possible to donate whatever food items that you can. 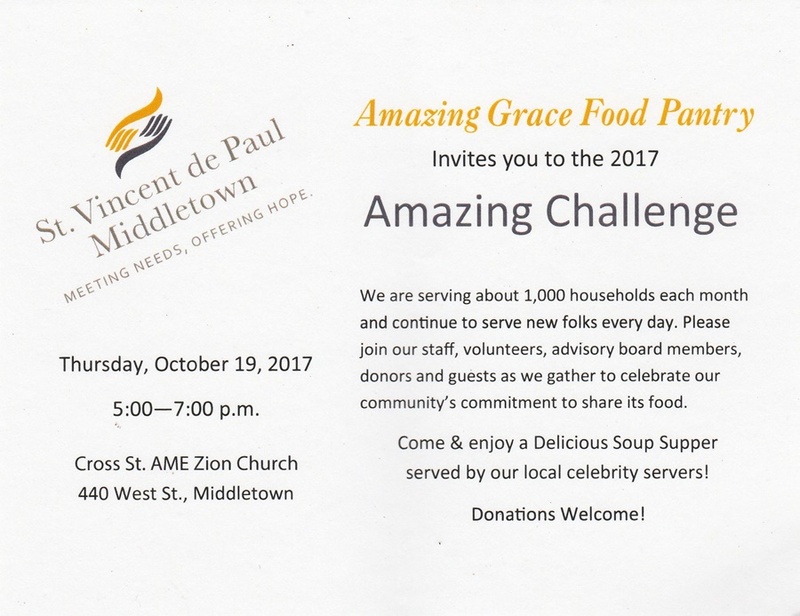 Amazing Grace is a subsidiary of St. Vincent DePaul, which is largely known for the Soup kitchen, and that’s about it. St. Vincent De Paul is a charity, and through the help of donations, both for the soup kitchen (For Daily Meals), or Amazing Grace Food Pantry, where private citizens and local vendors donate. I’ve known the Director of Amazing Grace all my life. Her son was my best friend in grade school, so it’s safe to say we know each other well. There’s a business model with both Amazing Grace, and St Vincent DePaul’s that I’ve rarely see anywhere else; Faith. That’s it, Faith. Faith that the donations will come. 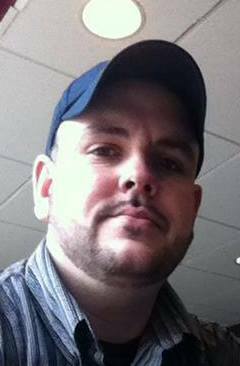 Faith that the volunteers will show up, Faith that they can meet the needs of the clients that use their services. Faith. Donations are always needed, and you can go right to either location, and they’ll help you out. In the near future, I’ll be doing a more in-depth story on Amazing Grace, and the people that make it work so well. Thanks for reading Insiders! You keep us motivated to write the next one!